The Graduate School staff is here to assist you throughout your graduate education. Among the duties of the office are to receive applications, coordinate their review, communicate with prospective students regarding their admission status, maintain academic records, monitor students’ progress, process assistantship appointments, advise students and interpret academic policies established by the Graduate Council. We are here to help you, so please feel free to contact us any time. Annette S. Kluck, Ph.D., joined the University of Mississippi as the Dean of the Graduate School and Professor of Leadership and Counselor Education on March 1, 2019. 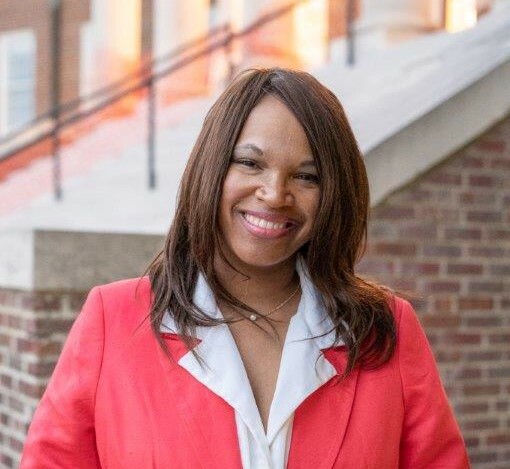 She came to the University after 12.5 years at Auburn University, where she was the Assistant Provost for Women’s Initiatives within the Office of Inclusion and Diversity and a Professor of Counseling Psychology within the College of Education. 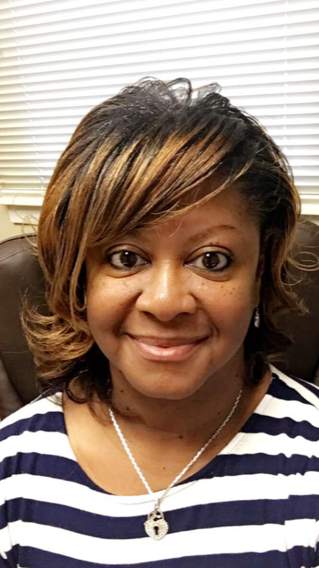 She also directed the nationally accredited doctoral program in counseling psychology and served as a member of the affiliate faculty for Women’s Studies. Currently, she also serves as an Associate Editor for Psychology of Women Quarterly, a highly rated journal within Women’s Studies. Dean Kluck earned her bachelor’s degree in 2001 from Nebraska Wesleyan University and earned her master’s (Psychology, 2003) and doctoral (Counseling Psychology, 2006) degrees from Texas Tech University. Robert J. Doerksen , Ph.D.
Robert J. Doerksen serves as the associate dean of the Graduate School, associate professor of medicinal chemistry and research associate professor in the Research Institute of Pharmaceutical Sciences. He joined the faculty of the School of Pharmacy in 2004 and became associate dean of the Graduate School on December 11, 2017. 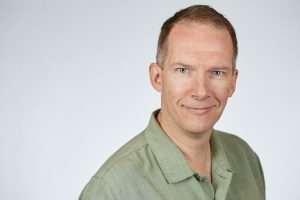 He was born in Winnipeg, Canada and obtained a Double First Class Honours Bachelor of Science in Mathematics and Physics from University of New Brunswick (UNB) in Fredericton, Canada, a graduate level Diploma in Christian Studies from Regent College in Vancouver, Canada, and a PhD in Chemistry from UNB. He completed postdoctoral fellowships at University of California, Berkeley, and at University of Pennsylvania. Robin Wiebe Bourgeois earned her Master of Arts and Bachelor of Arts in anthropology from the University of Mississippi. Bourgeois manages the graduate assistant health insurance program and oversees the admissions and records processes. Michelle Dickson began her employment with the Graduate School in 2003 as office manager. After a brief departure, she returned as coordinator of records and is now administrative coordinator. Her duties include reconciling and monitoring budget statements; supervising student workers; and processing payroll, accounts payable/receivables, tuition and nonresident scholarships for minority students, financial aid for graduate assistants and electronic forms. Paige received her B.B.A. from the University of Mississippi. Her job responsibilities include orientation, recruiting, student counseling, alumni connections and creating new programs for our graduate students. She also acts as a liaison for the Graduate Student Council and Graduate Program Coordinators. Pam received her Bachelor of Social Work from the University of Mississippi. Her job responsibilities include processing and maintaining admission applications, scanning transcripts, GRE and TOEFL scores. She also receives letters of recommendation, resumes and statements of purpose. Her special interests are listening to music and spending time with family. Cecelia Price earned a Baccalaureate of Applied Sciences in Social Work from the University of Mississippi. Her job responsibilities include graduation, all “G” forms except “GS10, dissertations/thesis, transfer credits/admitted records and undergrad reserving graduate credits. 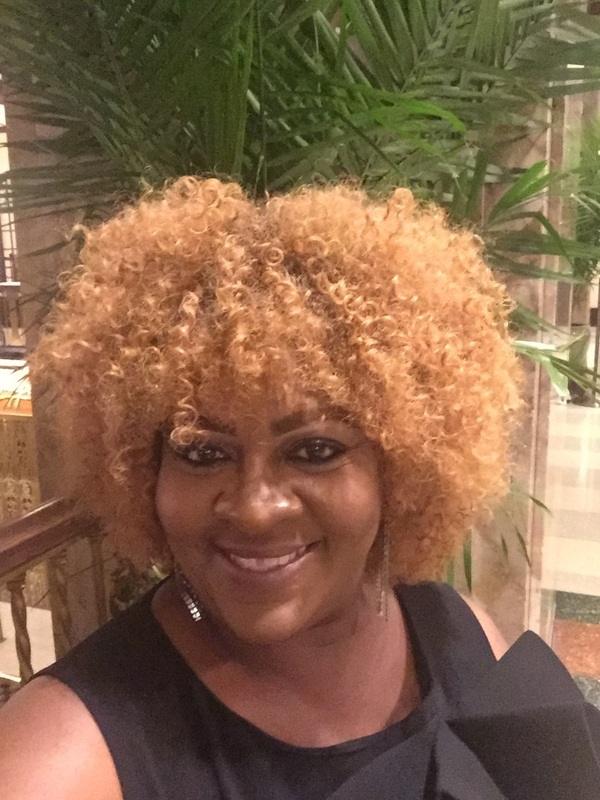 Tameka Smith’s duties at the Graduate School include processing and maintaining admission applications, and scanning transcripts, GRE and TOEFL scores. She also receives letters of recommendation, resumes and statements of purpose. Smith graduated from the University of Southern Mississippi in 1998 with a degree in banking/finance and real estate. Brenteria, a computer scientist, devises, implements and manages programs, communication strategies, analytical campaigns, and functions that aid in the enlistment of prospective students for graduate programs offered at the university. She counsels interested students on the admissions process, funding opportunities, programs of study, and any facet related to entrance into the university. Moreover, on behalf of the graduate school, she is responsible for providing representation at sanctioned events designed to advise and inform potential students about the university’s advanced degree offerings. 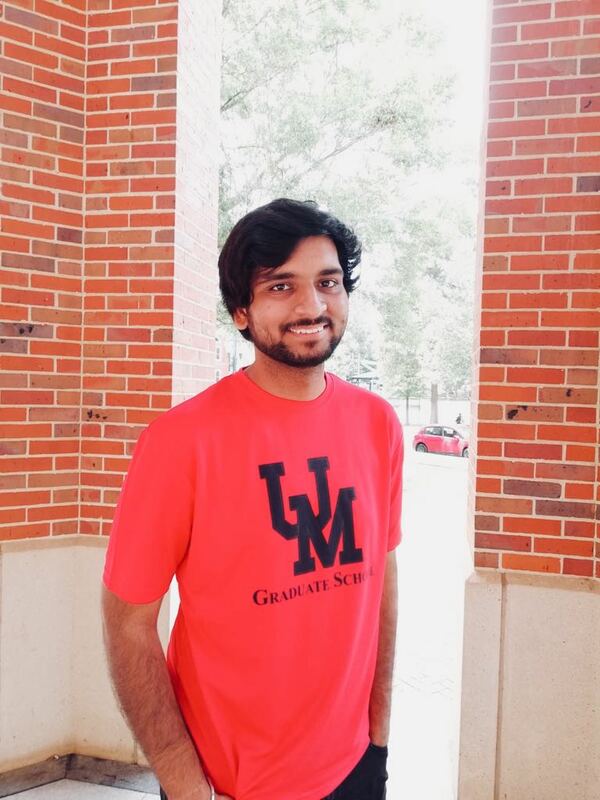 Rishi Thakkar is a first-year Graduate student at The Department of Pharmaceutics and Drug Delivery. He completed his Bachelor of pharmacy degree in India before joining the University of Mississippi. Rishi enjoys teaching and hence he also tutors at the FedEx Student Athlete-Academic Support Center. In his free time he likes to read non-fiction, scientific journals, watch movies and cook. Jordan Orris is a first year M.S. Integrated Marketing Communications graduate student. 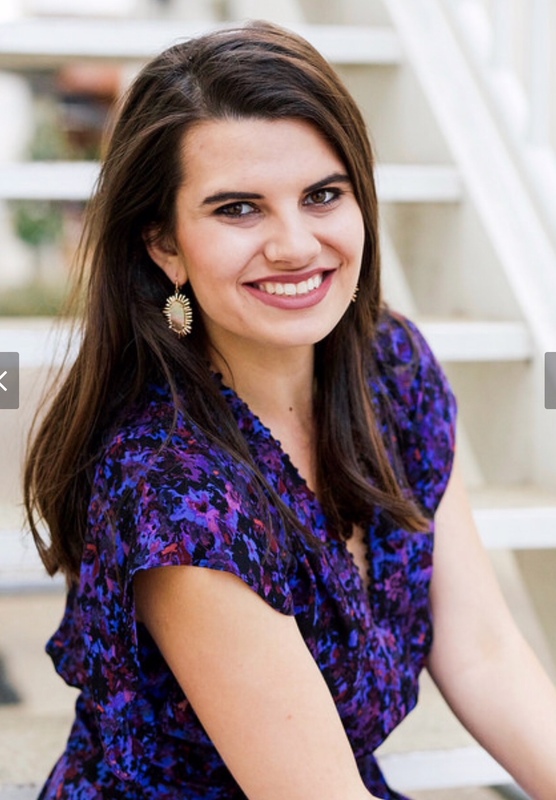 She graduated from Auburn University in 2016 with an interdisciplinary degree in brand marketing and new media journalism, with double minors in Spanish and Leadership & Ethics. 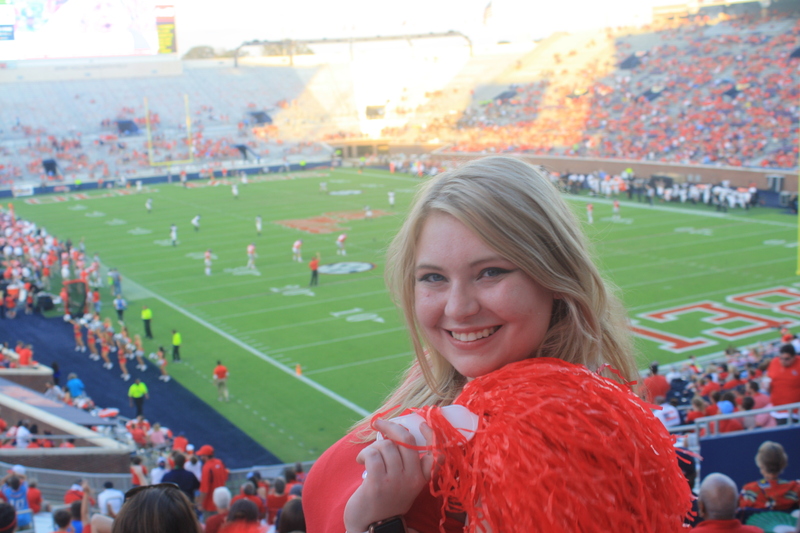 Originally from Henderson, Nevada, she enjoys SEC Football, reading, and politics. Chloe Parrish is a first year Master’s student from Germantown, TN. Continuing her studies in Integrated Marketing Communications, Chloe hopes to one day work for a PR firm in Nashville. She enjoys binge watching Netflix, grabbing a bite on the Square and playing with puppies. Jangwoo (JJ) Jo is a second-year Ph.D. student in hospitality management. He holds a Bachelor’s degree in clothing and textile from Seoul National University and a Master’s degree in retail management from Texas Tech University. His research interests include: Foodservice Industry, Sustainability, Organizational Behavior, Shared Economy. JJ enjoys watching technology-related news and spending time with my son and my wife. 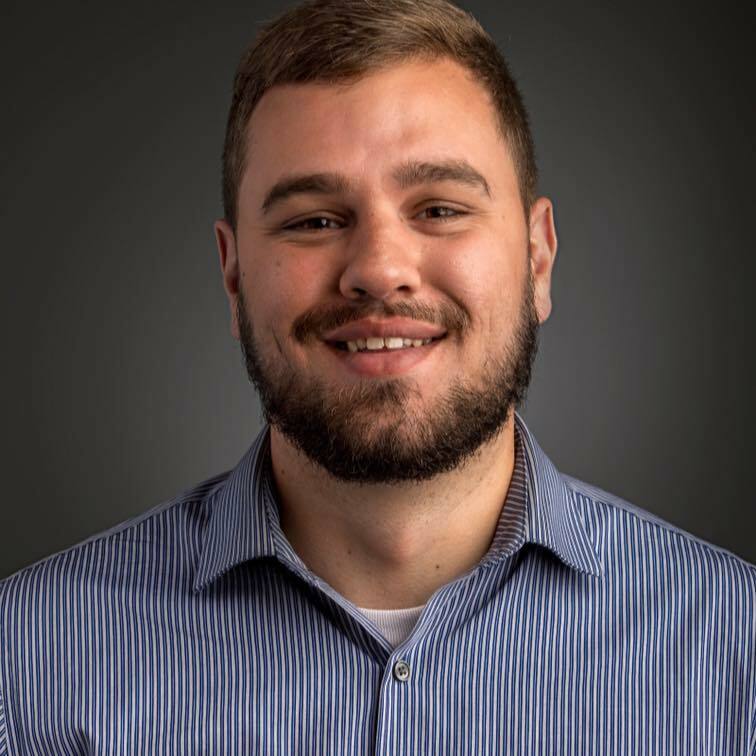 Brendan Lee is a first year graduate student in the Arch Dalrymple III Department of History, focusing on the study of World War II and the Post War era. Brendan assists in the downloading, processing, and organizing graduate applications at the Graduate School. He previously received his B.A. degree in History at Utah Valley University, and has a background of working in higher education. Brendan enjoys traveling, meeting new people, sports, politics, and chocolate chip cookies. Joanna Dubois is a first year graduate student in the M.Ed. in Counselor Education program, Clinical Mental Health track. She graduated from the University of Mississippi in 2010 with a B.A. in Elementary Education. Joanna was recently inducted into Chi Sigma Iota, the Counseling Academic & Professional Honor Society, and will be treasurer of the Epsilon Mu Chapter at Ole Miss for the 2019-2020 academic year. She moved to Boise, ID for a little over five years and started her master’s program at Northwest Nazarene University in Nampa, ID. Her favorite pass times include spending time with her daughter and husband, playing video games, creating artwork, watching movies, and reading. 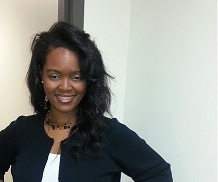 Demetria Hereford, a native of Tupelo, Miss., obtained a Bachelor of Arts in sociology at Stillman College in 1995. While attending Stillman, Hereford was a dean’s list scholar, student support services participant and member of Delta Sigma Theta Sorority. She received a Master of Arts in sociology from the University of Mississippi in 1997. As assistant director of the McNair Program, she is responsible for its daily operation and management. In addition, she assists participants in career planning, conducts needs assessments and provides academic counseling. Her special interests are demographics, population analysis and community/economic development.